.The Joint Admissions and Matriculation Board in this week’s issue of its weekly bulletin has warned candidates and parents to refrain from paying JAMB application fees to schools and tutorial centres. 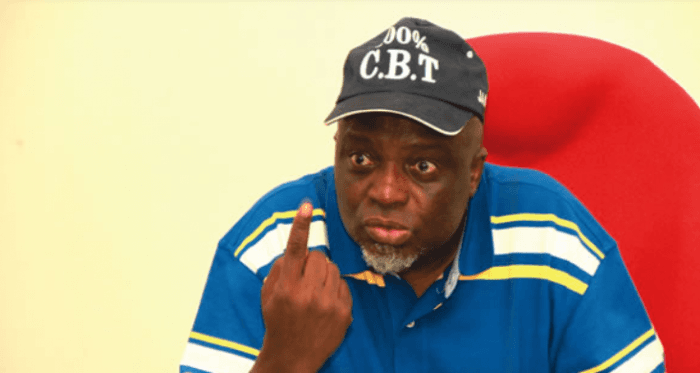 This warning, according to the board, became necessary due to practice of some schools, colleges and tutorial centres that collect more money than required by JAMB from candidates to register them en masse. The board urged these so-called elite schools and tutorial centres that are interested in making money off candidates, by collecting money from them to be registered as a group to desist from such acts or face stiff penalties. The board reiterated that the UTME is not a school-based exammination, and therefore does not require candidates to register in groups. Candidates are required to register individually for the examination in order avoid the grievous consequences of patronizing these fraudulent schools and tutorial centres. “To be forewarned is to be forearmed,” the board said.